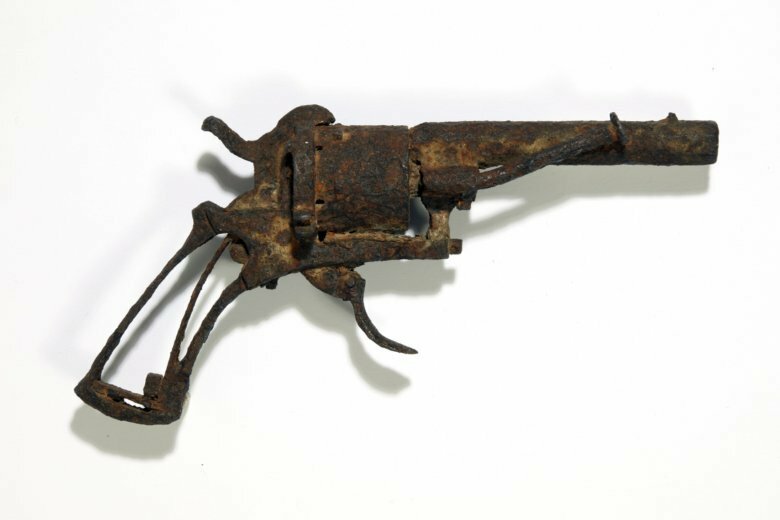 PARIS (AP) — A Paris auction house says it’s selling a revolver that was possibly used by Dutch painter Vincent van Gogh to take his own life. Described by some as the art world’s most famous weapon, the 7mm pocket revolver will be put up for sale by Auction Art on June 19. A book by Pulitzer-Prize winning authors has questioned that version of the painter’s death, concluding that Van Gogh was shot by two teenagers.